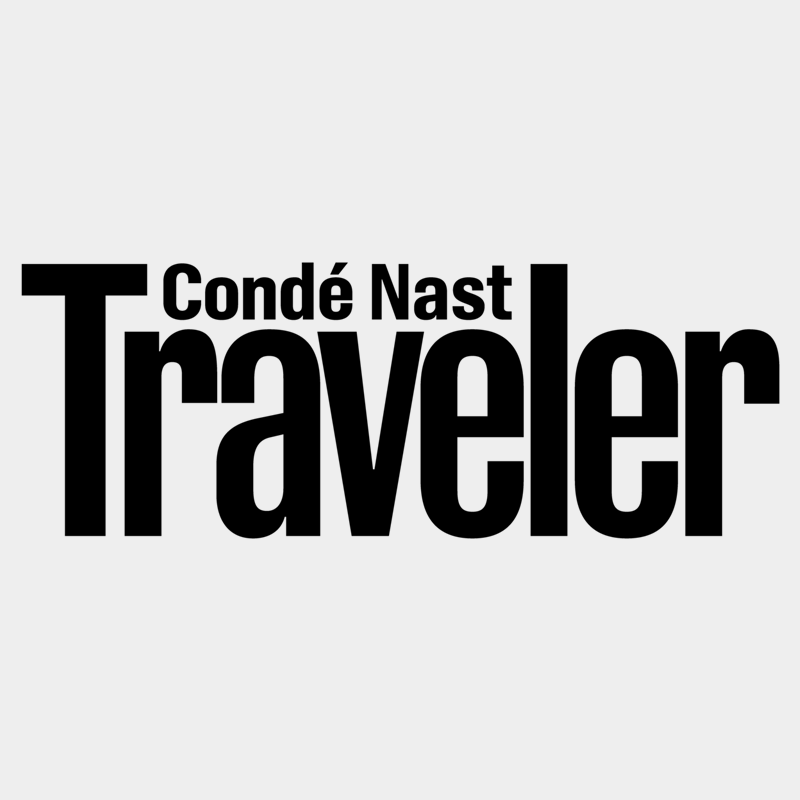 In a city attracting visitors from around the planet, there won't be any reason to travel any further for a massage in Orlando, FL, thanks to Zeel Massage On Demand. A massage therapist will come to your Orlando home, hotel, or office in as little as an hour, or schedule in advance. Relax and recuperate with a spa-quality massage in the comfort of your Orlando home. There are over 9,000 massage therapists in the Zeel network nationwide. Here are a few that are available for in-home massages in Orlando. Licensed massage therapist Joseph has been practicing since 2009, when he graduated from Everest University. Since then, he has worked in various spas providing a relaxing massage to clients looking to achieve wellness through massage therapy. Joseph is skilled in several massage modalities including, deep tissue and sports Massage, modalities he specializes in. He has worked in various spas including Relache at The Gaylord Palms. 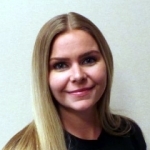 Licensed massage therapist Tammi has been practicing since 2008, when she graduated from Everest University in Tampa. Since then, she has worked in various spas providing a relaxing massage to clients looking to achieve wellness through massage therapy. Tammi is well-versed in several massage modalities, including Swedish, deep tissue, sports massage, and trigger point therapy. This blend of different bodywork methods is his signature to promoting ultimate relaxation and rejuvenation. Licensed massage therapist Izzy is a dedicated massage therapist passionate about helping her clients achieve wellness through massage therapy. She specializes in therapeutic massage, using a blend of different bodywork methods is her signature to promoting ultimate relaxation and rejuvenation. She graduated from Florida College of Natural Health. 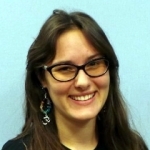 Izzy is well-versed in several massage modalities, including deep tissue, cranialsacral therapy and Swedish massage and shiatsu. After long lines at Space Mountain, there’s nothing better than a five-star massage in home or hotel, delivered by Zeel, the Massage On Demand company. When you’re looking for the best massage Orlando has to offer, there's no need to hunt through Universal Studio’s Diagon Alley – just open the Zeel app for iPhone and Android or Zeel.com. It takes seconds to book, and you can revel in your Zeel Orlando Massage, delivered to your hotel, home, workplace, or event, in as little as an hour from the time you book. Or you can schedule your Zeel Orlando Massage up to a month in advance if need be. Getting a Zeel mobile massage in Orlando is more convenient than ever. Our Orlando massage therapists arrive at the time and place you select with a massage table and spa tunes, creating your very own personal Zeel Massage spa. Start your massage in Orlando as early as 8am and as late as 10:30pm, 7 days a week, 365 days a year. Choose your favorite massage technique – Swedish massage, deep tissue massage, sports massage, prenatal, or even couples massage – and pick out your preferred massage therapist gender, if you have a preference. Then sit back and await your great Zeel Massage at home, at work, or at your hotel. Book a Zeel Massage in Orlando and experience the magic and luxury, today! 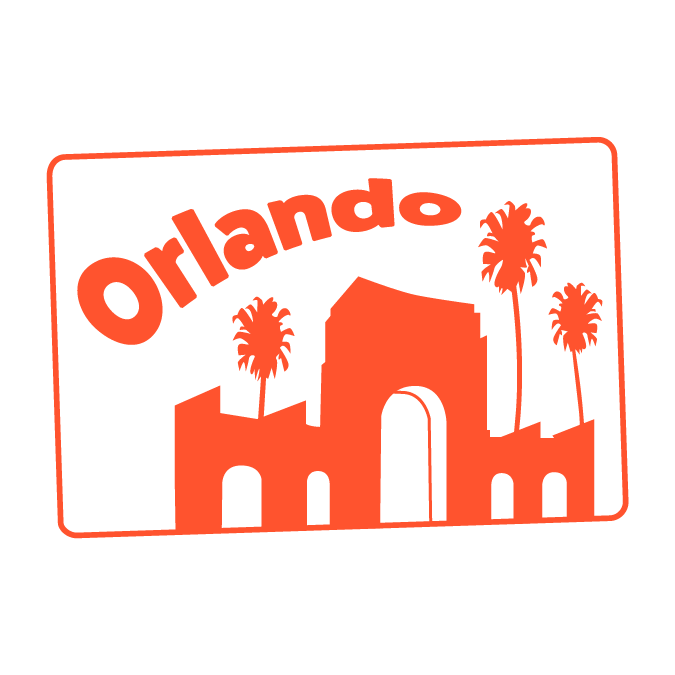 Visiting Orlando and want to see where Zeel is available in your home area? 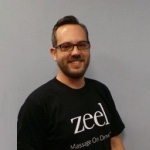 Check out all available locations for "massage near me" powered by Zeel. Zeel provides Swedish massage, deep tissue massage, prenatal massage, sports massage, couples massage, and chair massage in Orlando.